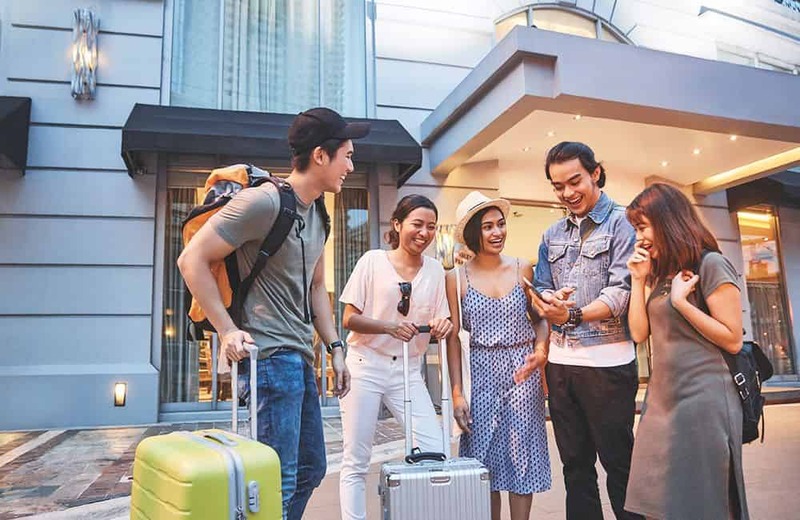 On top of that, Platinum users also enjoy all associated benefits of Booking.com’s Genius Program after a quick sign-up, with benefits like 10% off on accommodations. Enjoy all the benefits you’re accustomed to – like priority allocations. 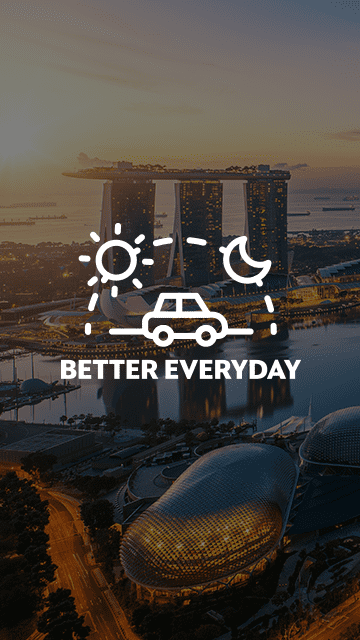 Plus, earn points at an accelerated rate and make ride and GrabFood redemptions using fewer points. Platinum members can also look forward to additional vouchers and deals.